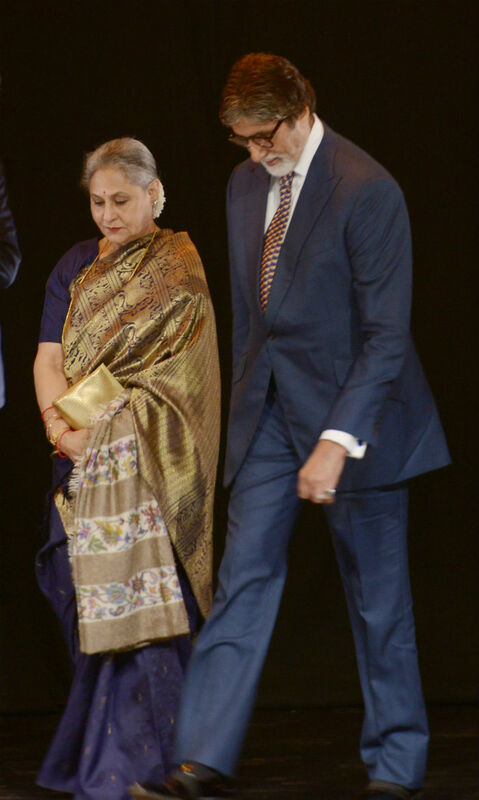 Jaya Bachchan a doting mother to Shweta Nanda and Abhishek Bachchan, a successful actress, a wife, a grandmother, a mother-in-law and an MP all in one is a powerhouse standing firmly behind all the Bachchan’s and on her special day, as she turns another year wiser, we look back at some fun facts about her and her life. 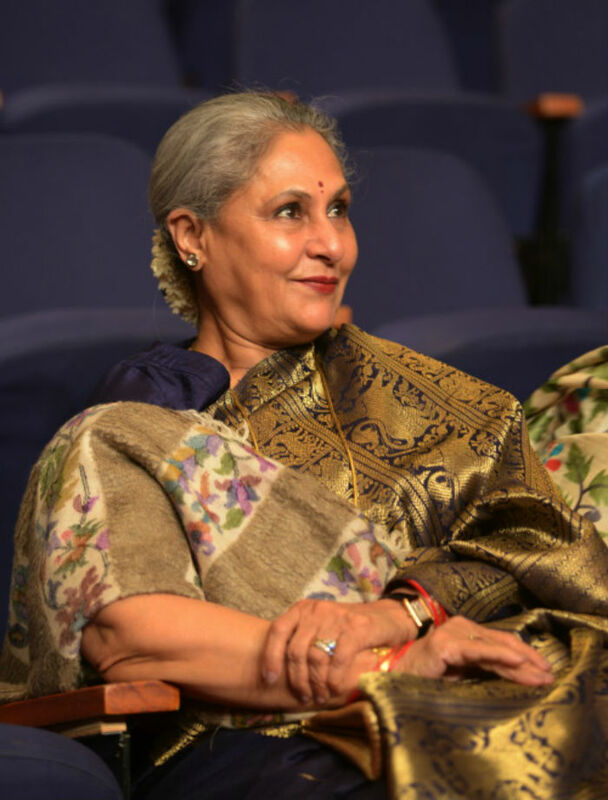 Jaya Bhaduri Bachchan made her debut as a 15-year-old teenager in Bollywood with the movie Mahanagar, which was written and directed by Satyajit Ray in 1963. Her first role as an adult was in the movie Guddi in 1971 and it was directed by Hrishikesh Mukherjee. 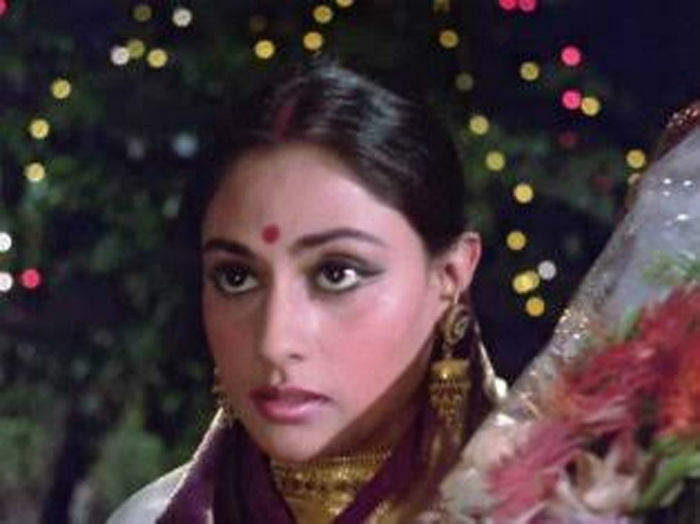 Some of her notable performances can be seen in films like Uphaar, Koshish and Kora Kagaz. She acted opposite Amitabh Bachchan in films like Zanjeer, Chupke Chupke, Abhimaan, Mili and Sholay. She got married to the ‘Angry young man’ of Bollywood on 3rd June, 1973 in an ******** wedding ceremony. 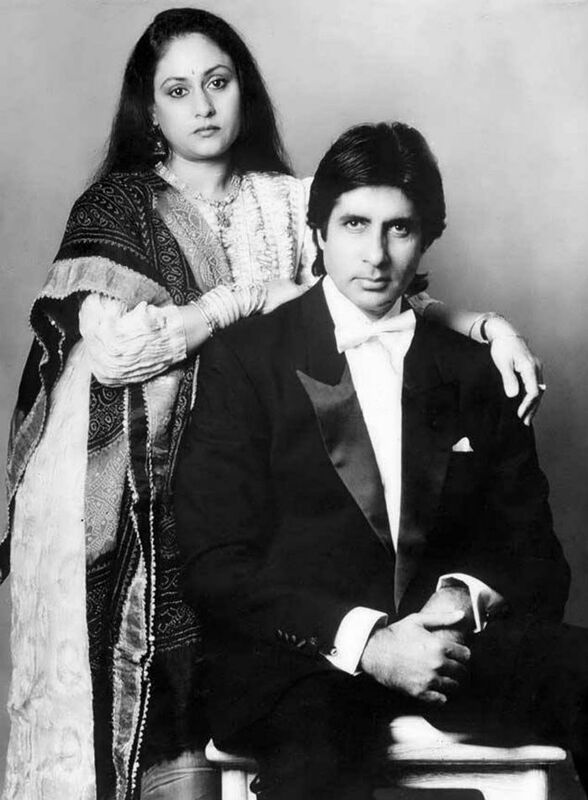 On a chat show talking about his marriage and how they first met, Amitabh Bachchan revealed that he first landed his eyes on Jaya Bachchan on a magazine and not in a movie that they were cast opposite each other and that her eyes really caught his attention. He also added that he was looking for a girl who had the right mix of being traditional and modern. 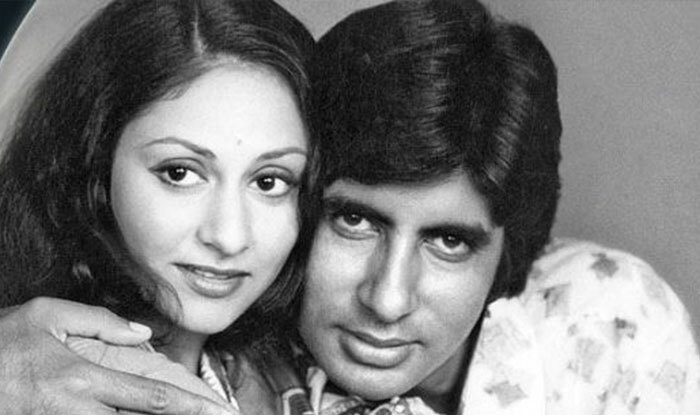 She revealed in an old interview that she was really frightened when she first met Amitabh Bachchan. She also said that it wasn’t love at first sight for both of them. She even revealed that she would not take instructions from anyone else, the way she did with him. 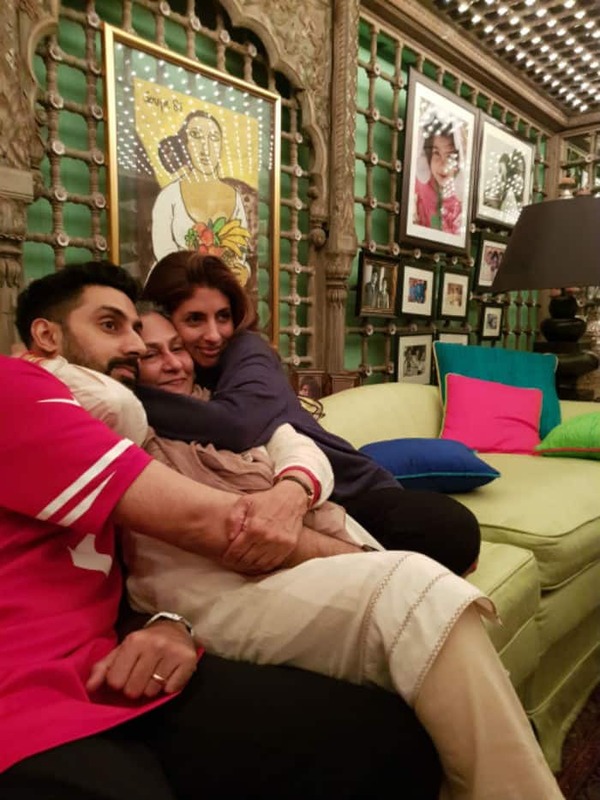 After she had her first child, Shweta Bachchan she decided to take a step back from the spotlight of acting and devoted herself to raising her child. She would return to the silver screen after 18 years with Hazaar Chaurasi Ki Maa.She again went on to do some very memorable movies like Kabhi Khushi Kabhie Gham, Kal Ho Na Ho, Fiza etc. She has been awarded 9 Filmfare awards and a Padma Shri awarded by the Govt. of India. She entered politics and is currently the Member of Parliament and carrying out her fourth term in Rajya Sabha representing the Samajwadi party.